I was looking for something to image in H alpha during a bright moon night and found this using a sky atlas. 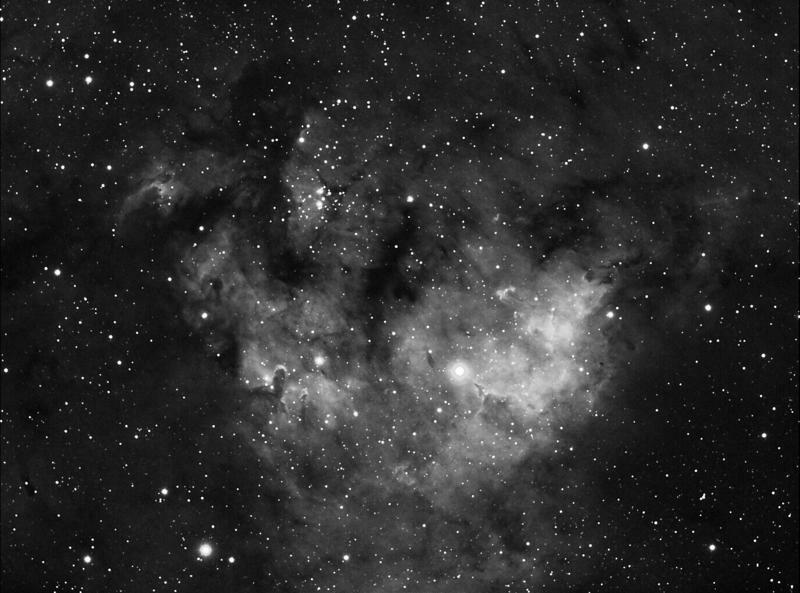 LBN (Lynd's Bright Nebula) 583 is nearby, but other people have suggested this is CED 214. Here is a FITS file with a world coordinate system that will help you find it: FITS file.